I can't believe it's been over a week since my last blog post! It's been such a hectic week with work and plans for my upcoming wedding but here we are and I can't wait to share this one with you! 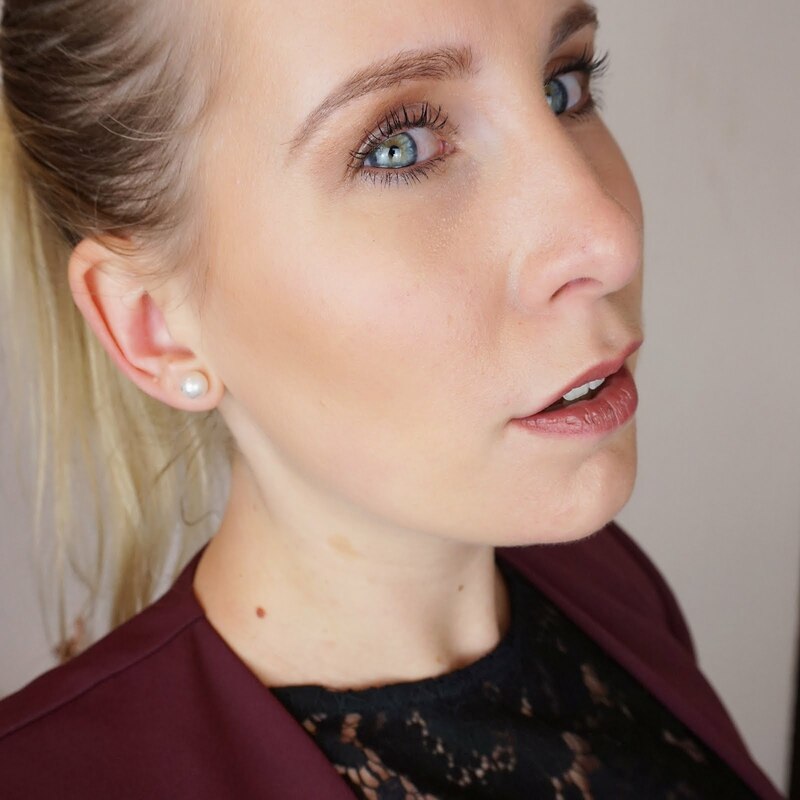 I know the last product I reviewed was from Lacura but I really can't get enough of this brand! It's affordable yet high quality and nothing less can be said about this beauty. 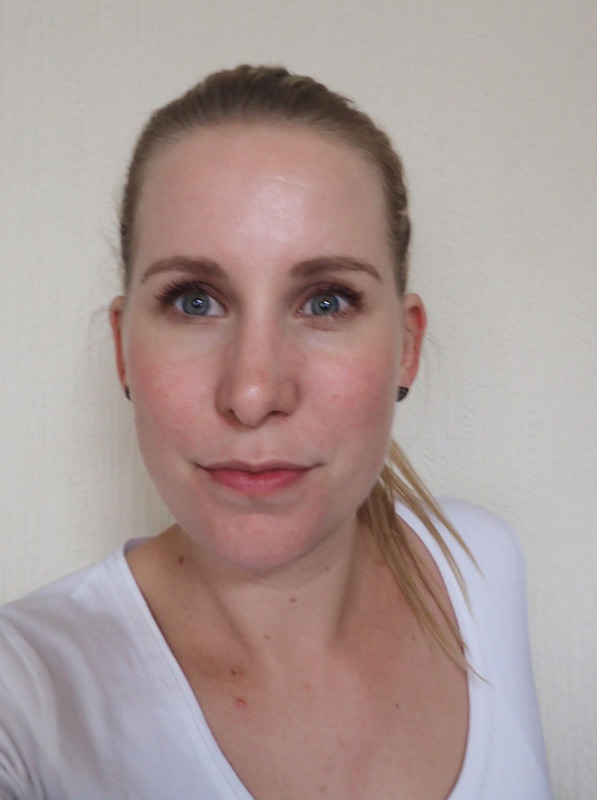 I've spend quite a while trying to find the right eyebrow pencil for me but found that either the consistency was not great or the colour did not suit me. Until I tried Lacura's eyebrow pencil. Lacura is a German brand sold by Aldi. As I've got blonde hair I went for the shade 'Blonde'. The pencil comes with a brush on the end and a free sharpener so you are set to go straight away. The pencil is mineral oil-free, containing only vegetable and coconut oil. The texture is almost clay like, held together nicely without feeling greasy. 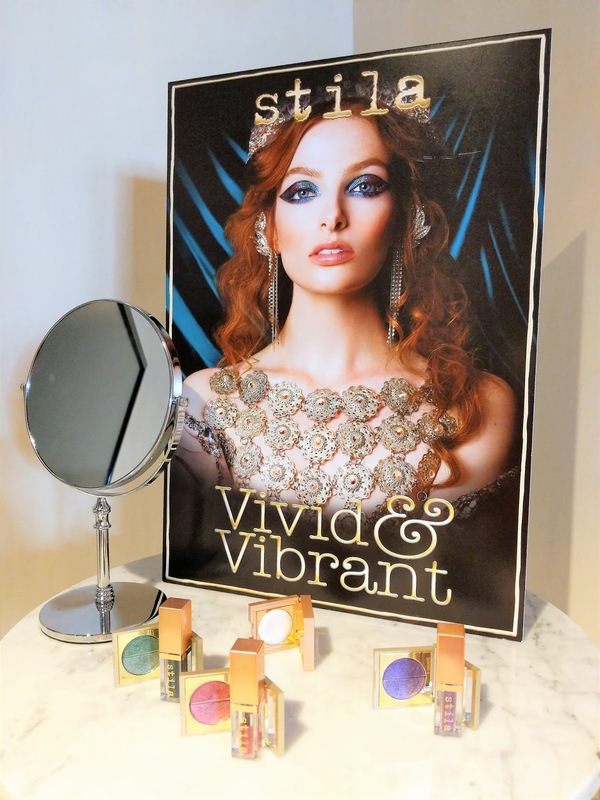 The colour is very subtle but when applied definitely visible. 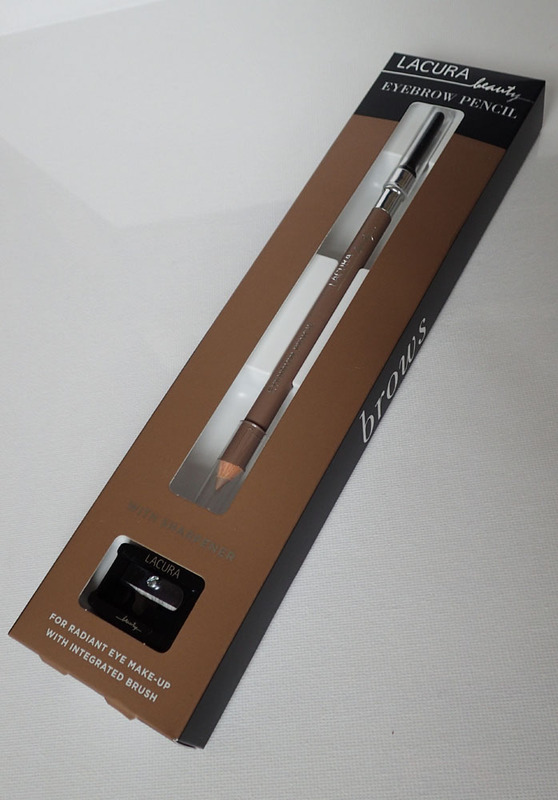 The pencil is easy to work with and the brush attached to the end of the pencil can be used to put hairs in place as well as brushing the brow after applying the pencil so that the look becomes more natural. I apply the pencil at the start of my day before work and don't really touch it throughout the day. The colour does not run and with the help of a little bit of clear brow gel, the hairs stay in place all day. After a busy day before going to sleep, the colour comes of easy with the use of some micellar cleansing water. I have been using this pencil for about a year now and I absolutely love it! 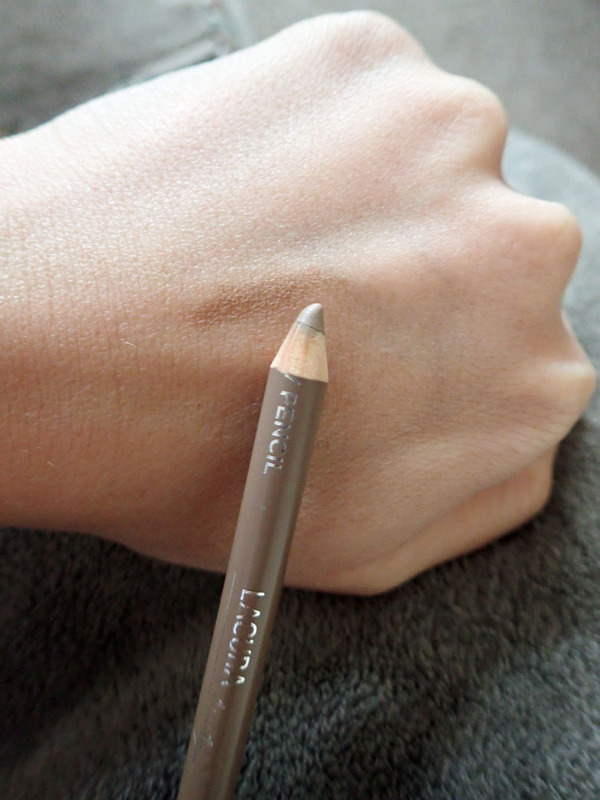 If you are looking for a long-lasting, natural look I think this is the pencil for you. The Lacura eyebrow pencil is available at Aldi in the shades Blonde and Brunette and costs £1.99. 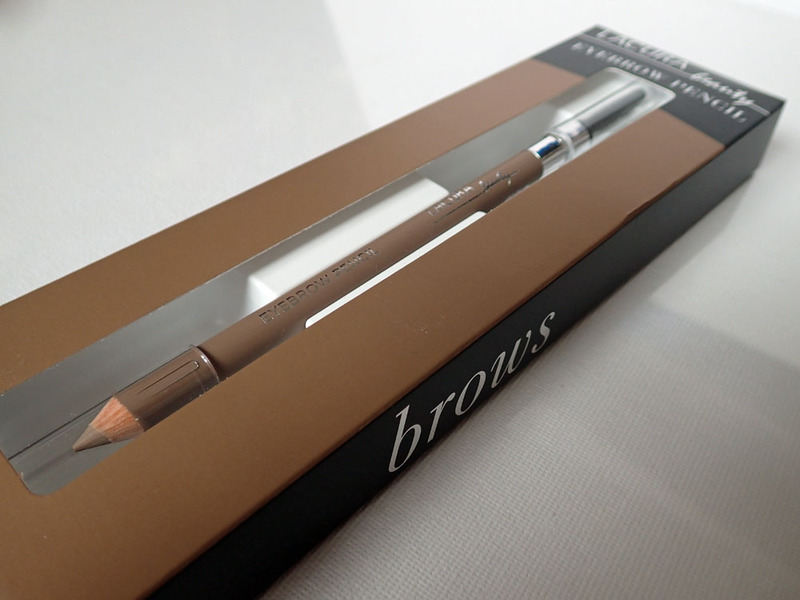 Do you use eyebrow pencil? What brand is your favourite and do you have any tips? Looking forward to reading your thoughts in the comments below.